With over 24 drones and over 3,500 words long, this is the ultimate guide made to help you choose the best drone for you! Is this awesome article too damn long? Okay, then you should try out our even cooler Drone Picker Tool! The Walker F210 is an amazing drone with a unique design that I have yet to see on any other drone. 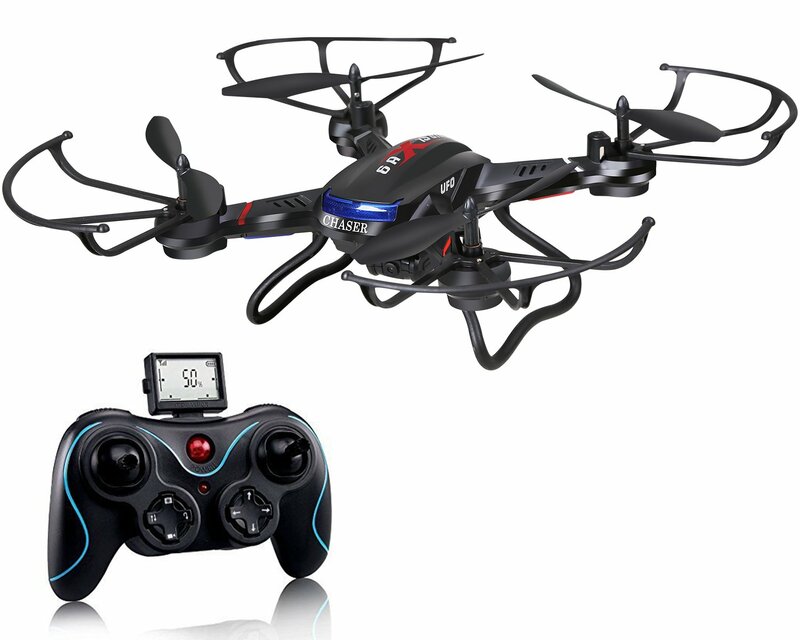 This drone includes a wide variety of features which allow you to have an amazing flying experience, such as the latest F3 Flight system, the professional speed controller, and 5.8G image transmission. 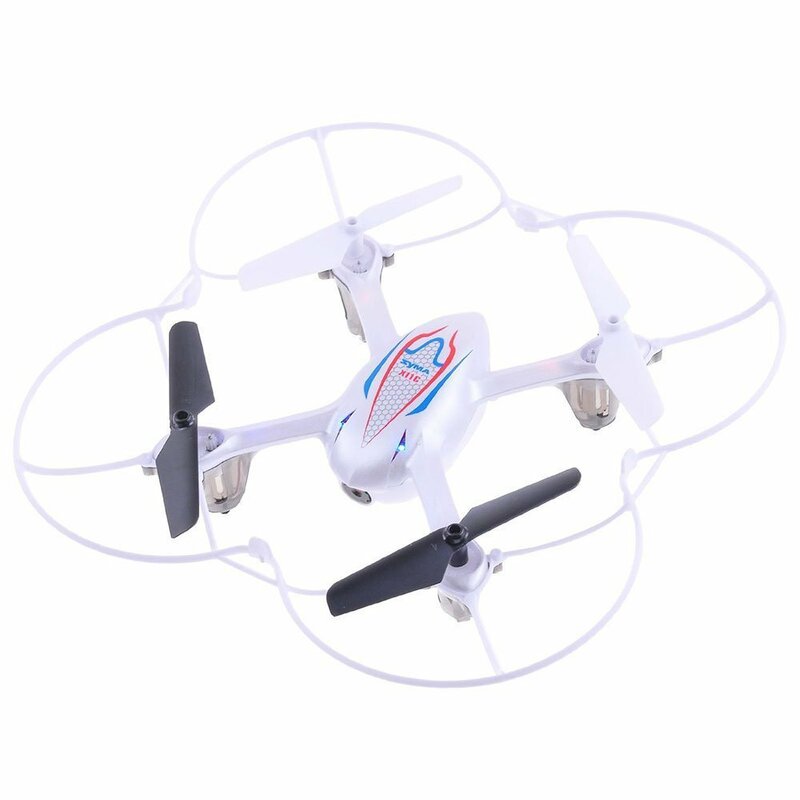 Since we are placing this as a racing drone, you will be happy to know that this drone includes a mushroom antenna which allows for great connectivity and long distances. Another great racing feature of this drone is the ultra-long transmission range of 800 meters and real-time flight status. 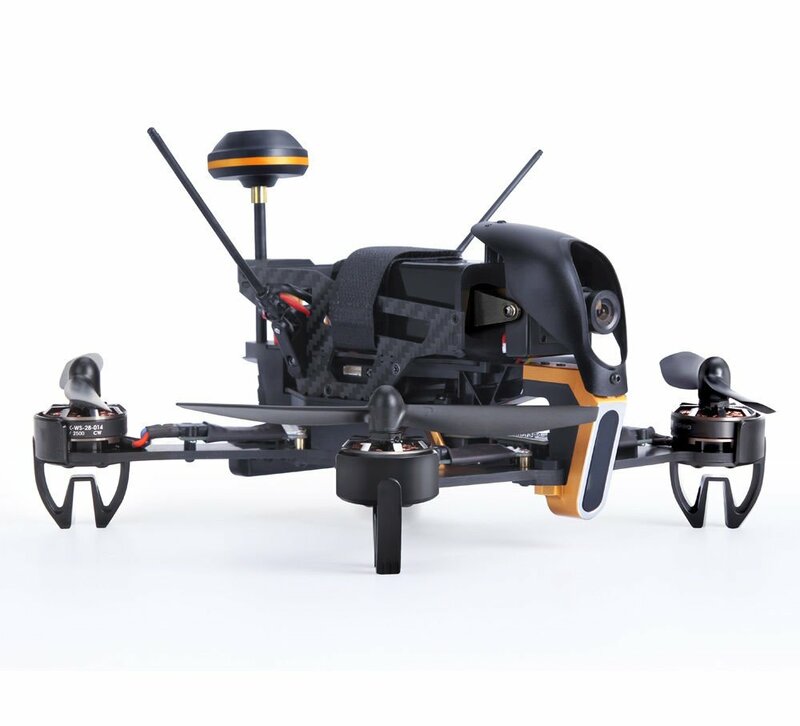 This drone also includes an amazing 120-degree night vision HD Camera, which is amazing for FPV Drone racing at all times of the day. The ARRIS X-Speed 250B is the definition of a premier racing drone. This drone is one of the most customizable, consumer-friendly racing drones on the market. 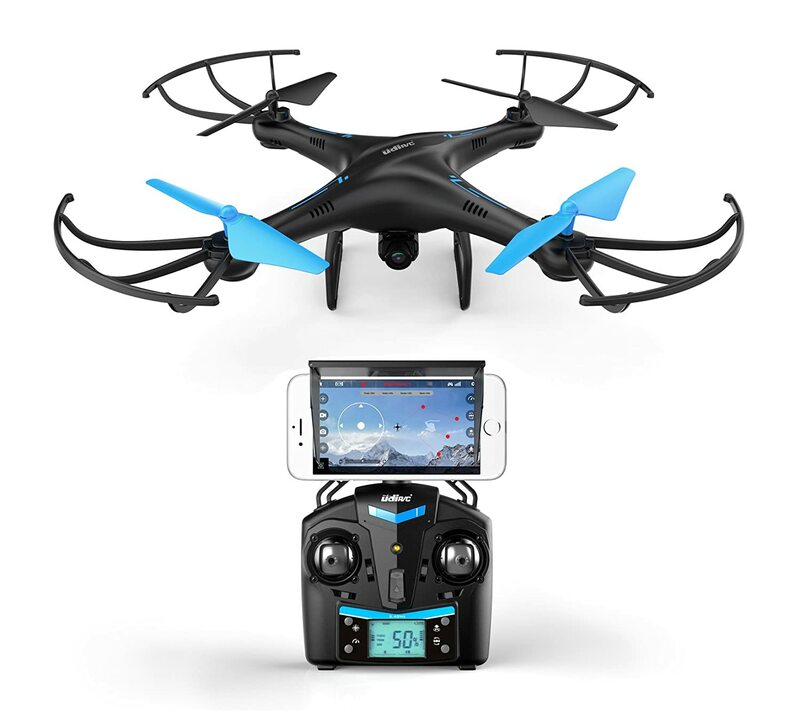 Once you purchase this drone, it includes an assembled Ready-To-Fly Version, with a Radiolink AT9 transmitter and RD9 receiver. Since this is a premier racing drone, this drone will come to you well-calibrated and pre-flied, to help spot any defective parts. The drone also includes a great FPV camera already assembled onto the drone and the angle of the camera is adjustable (0-degree to 30-degree pitch up). Just to give you a heads up, this drone is meant for high-speed, which is totally different than drones such as the DJI Phantom and Parrot Bebop. 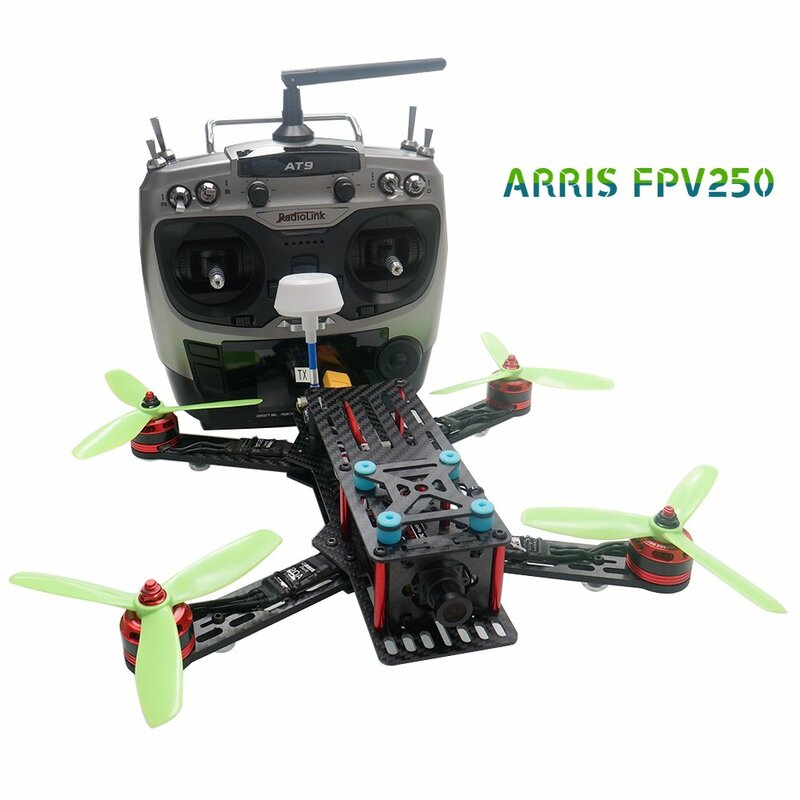 The ARRIS FPV250 is a great racing drone much like the ARRIS X-Speed 250B and is delivered to you fully assembled. But you will need to have your own transmitter and battery to have to fly it. 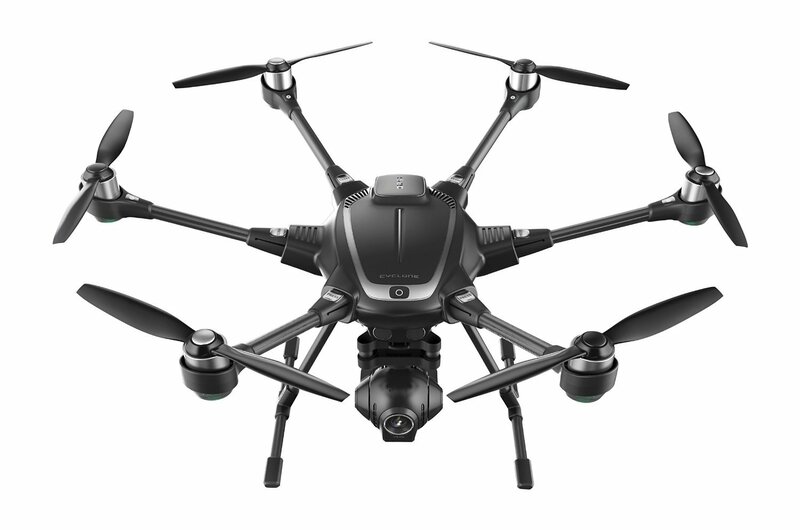 The drone uses a carbon/glass fiber composite material for its frame and uses a high-quality motor and camera. The great selling point of this drone is the fact that it gives the user the benefit of having a home-built mini quadcopter, while also having a pre-built frame. The Blade Mach 25 is a solid drone which includes many of the features that you would want from a well-rounded racing drone. Just like the other drones that we have recommended, this drone does not require you to build it from scratch. The Blade Mach 25 comes fully assembled with a thick carbon-fiber plate construction and robust aluminum support, which allows it to be durable and light. One great feature of this drone is the fact that the four brushless motors are mounted at a forward angle; which allows for quicker acceleration and faster forward flight. This drone also comes FPV ready, but just like many of the racing drones on the market, you would need to purchase FPV Goggles separately. The package that I am going to talk about specifically is the all included bundle on Amazon. 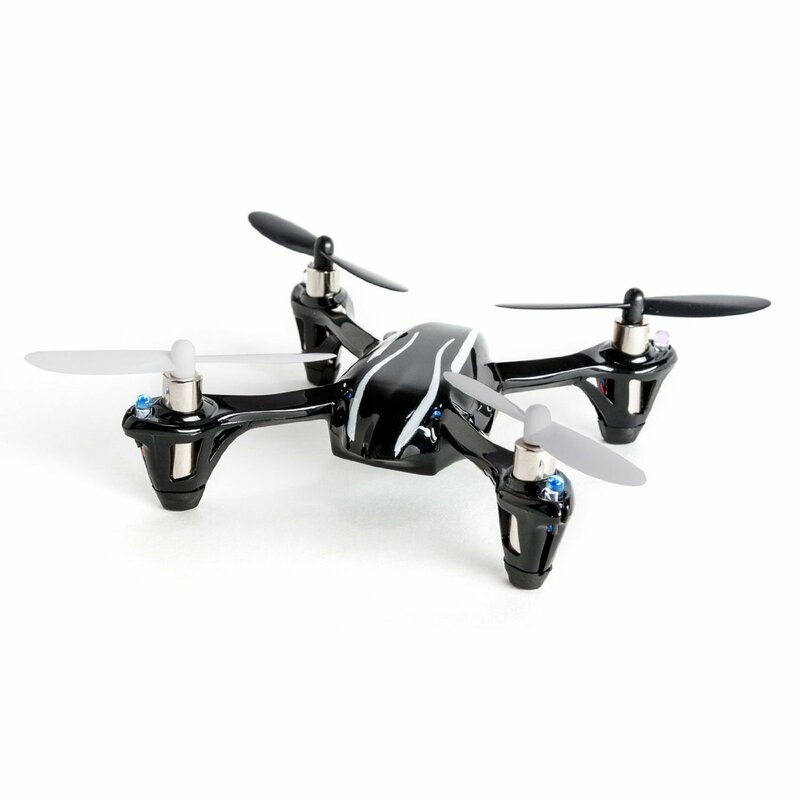 The Eachine Racer 250 is a great racing drone that is ready for high speeds and long distances. 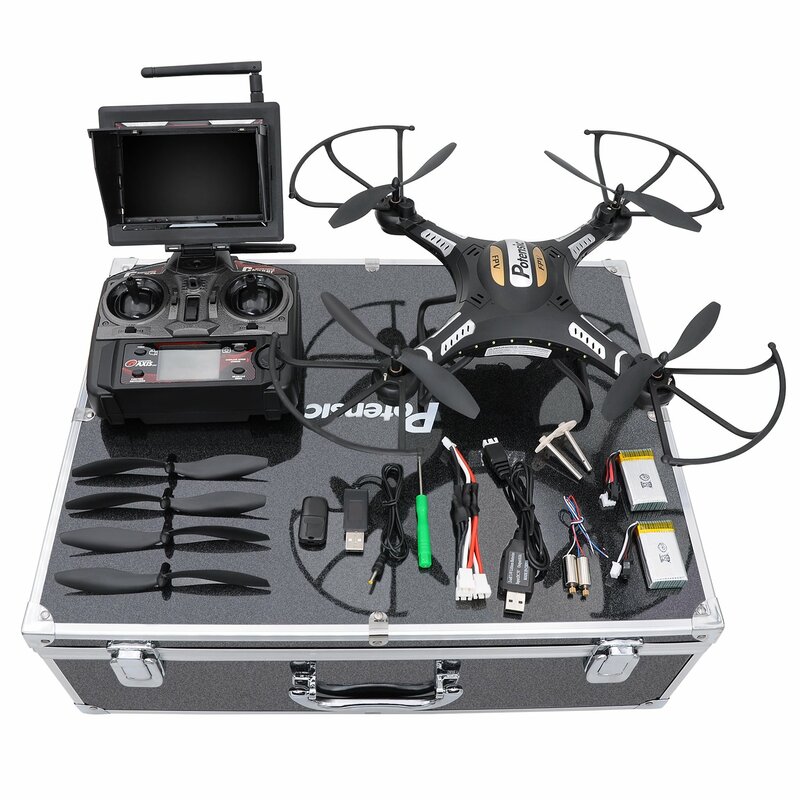 This bundle comes with almost everything that you would need to become a master drone pilot. Including a 7-Inch monitor with real-time image transmission, 2 1500mAh batteries and a plethora of other items which will be listed below. The device comes pre-tuned straight from the factory, but can also be manually configured (which I don’t recommend unless you’re a pro). This drone comes fully assembled right out of the box, but can be easily disassembled and reassembled if repairs are needed. The Eachine Racer 250 is an amazing racing drone which is great for beginner pilots but is also used by lots of pros as well. The Yuneec Breeze is an amazing drone which has been featured on many news sources such as Yahoo & DigitalTrends and there is a good reason why. 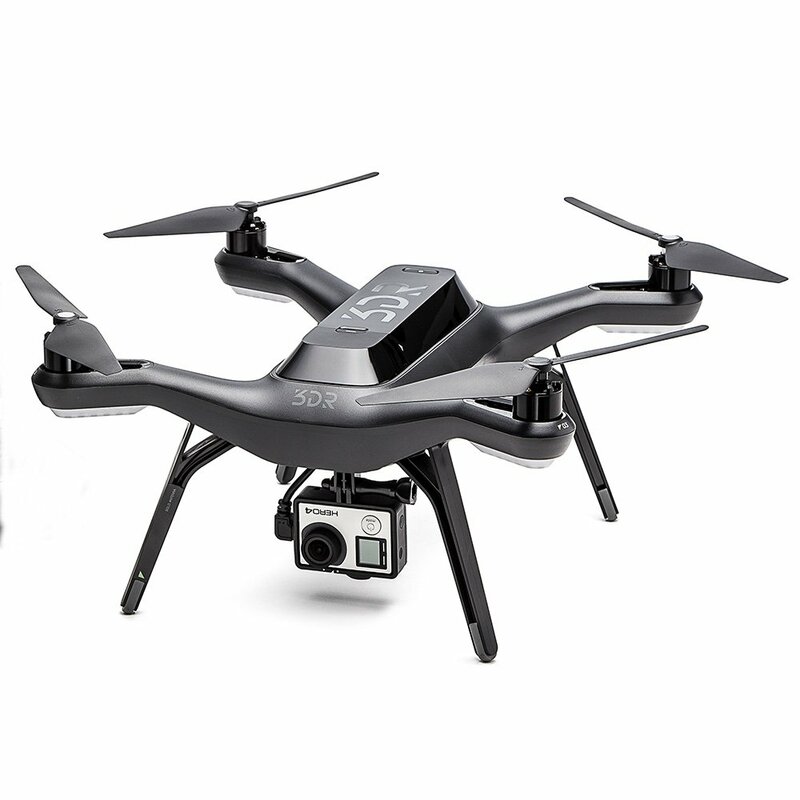 It is able to capture aerial photos and videos in stunning 4K Ultra High Definition at a relatively low price. It has some amazing features such as auto-landing and automatic return to home at just a click of the button. Also, while using the app, you can easily share your photos and videos straight to many social networks like Facebook, Twitter, Instagram, and many more. The DJI Mavic Pro is an amazing drone that is set to be released on February 10, 2017 and it is probably the most anticipated drone on the year. This drone is able to take videos and photos in true 4K and is also able to fully stabilize to ensure smooth footage. One of the coolest features of this drone is its ability to fold down to about the size of a water bottle. This allows you to take it with you anywhere you go. It also includes a new transmission system, which will give you a transmission range of 7 km (4.3 miles) at 40 MPH. So you will be able to fly for as long as 27 minutes. The DJI Phantom 4 is great drone which has the benefit of being a part of the widely popular DJI Phantom brand and it definitely lives up to it. 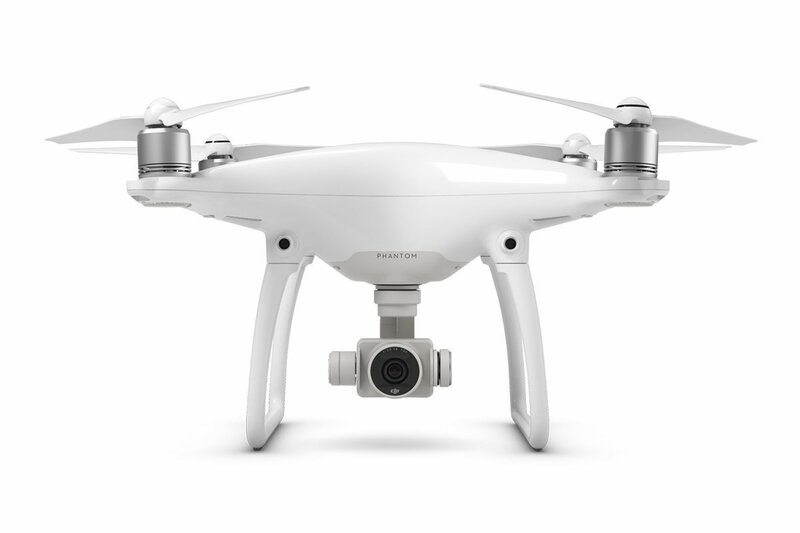 The Phantom 4 has some highly praised features such as the auto takeoff and auto return home with the GPS technology and the ability to shoot amazing 4K ultra HD video. Another great feature of this drone is the accompanying DJI director software which allows you to add music, text, and more to the video that you shot with the drone. 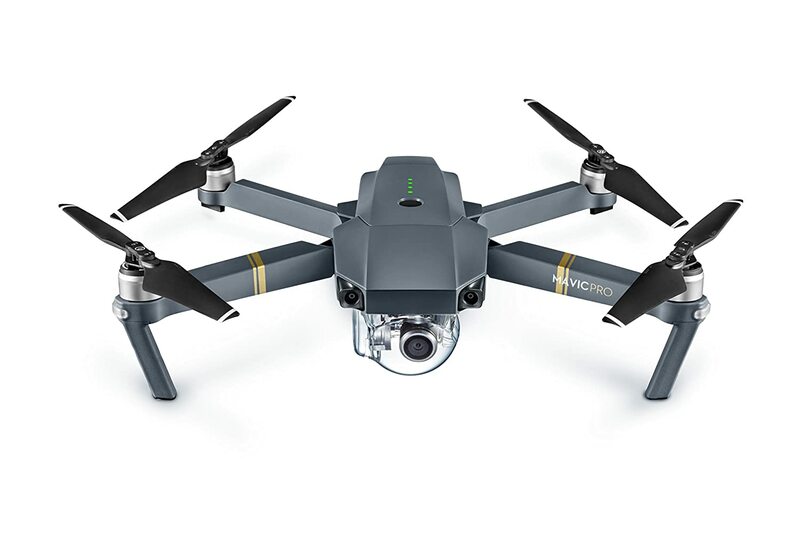 The Yuneec Typhoon is one of the premiere photography drones in the industry. It’s been used in many music videos, movies, and tv shows because of its amazing ability to take very steady high-quality shots. It also includes a plethora of great features that are fun to use such as Follow Me, Watch Me, dynamic return home and geo-fencing flight modes. The 3DR Solo Drone is a solid drone that is also the first consumer drone to be powered by twin computers. This allows it to process information much faster and provide you with a much better experience. Some of the cool features that you can use on this drone are its ability to follow pre-mapped flight paths, orbit, lock-on-and-follow, and so much more. This will allow you to focus on taking amazing photographs that you couldn’t have done before. 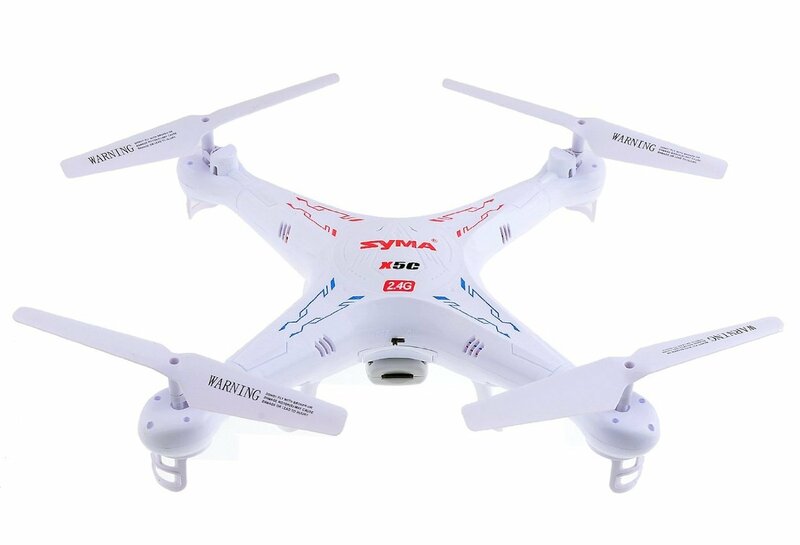 The Syma X5C is a great drone for beginners and children because it provides them with a solid drone at a cheap price. 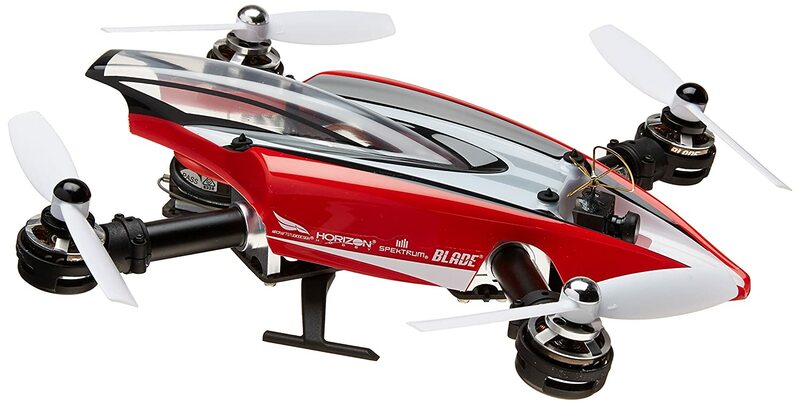 This drone comes equipped with an HD Camera and with the press of a button can perform a flip. Another cool feature of this drone is the fact that it has a nice 6-axis Gyro stabilization system that allows the drone to remain stable and wind resistant during flight, which allows it to be a great drone for indoor and outdoor flight. Now this is probably going to be the first time that anybody has ever said about a drone, but this is 1 cute drone. The Cheerson CX-10 is a drone that is no bigger than the size of a small child’s palm, but it can be a lot of fun. This drone has a 6-axis design and is able to be controlled up to about 40 meters. 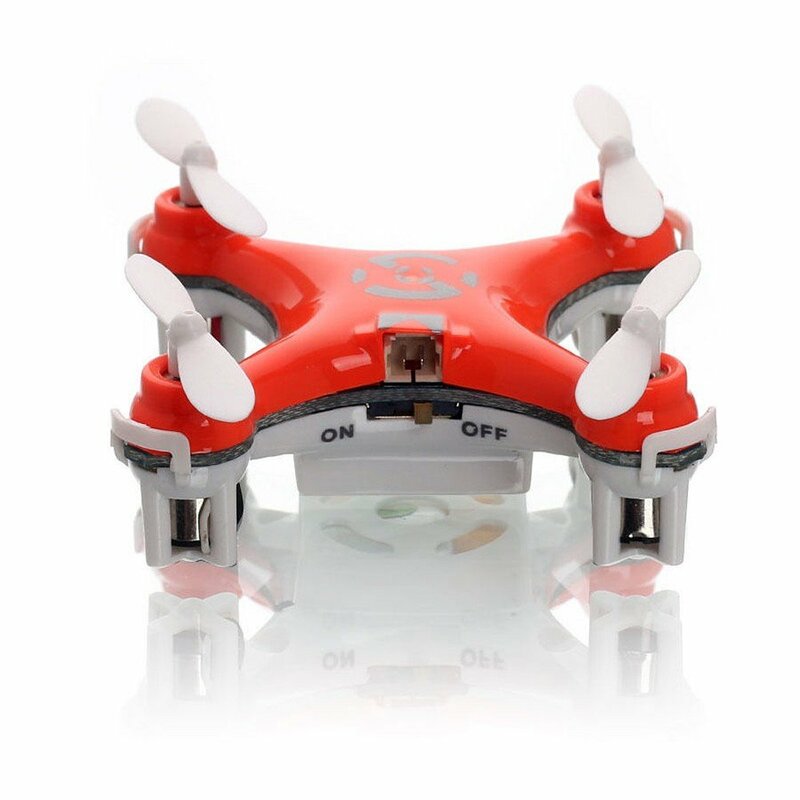 This is definitely the cheapest drone that I have ever seen, but since it is very small, it is prone to damage. 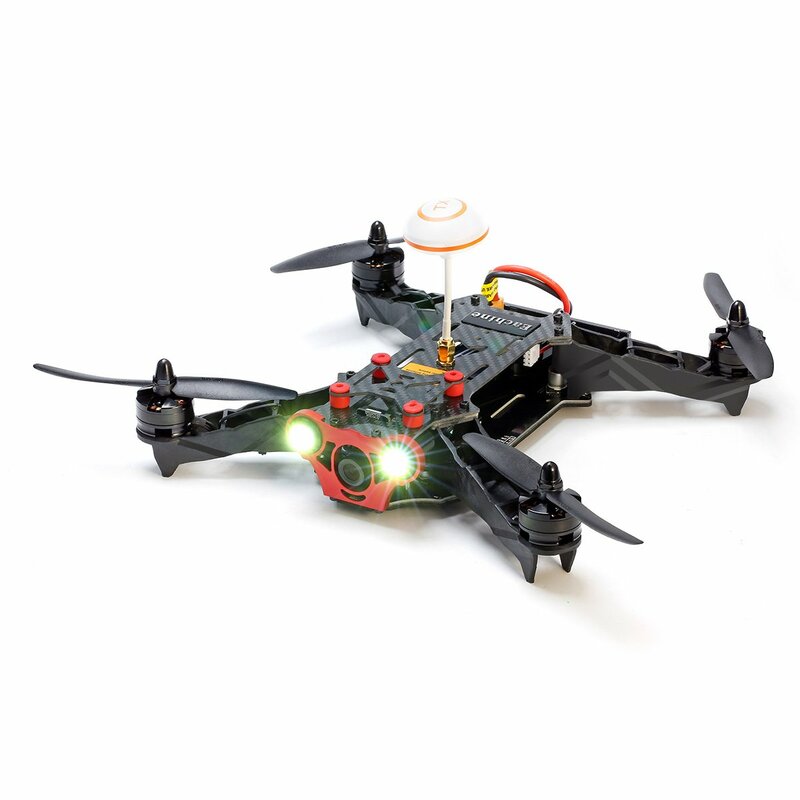 The Holy Stone F181 is a solid drone that is perfect for any child that wants a drone. It comes accompanied with prop guards which will protect the drone’s propellers from much damage. This drone is also capable of doing any cool flips that you would want to do and it also can do a continuous roll for an amazing performance. The amazon that we have linked also comes with two batteries, so you can a prolonged experience with this awesome drone. Another cool tip about this drone is that since this drone weigh less than 0.5 lbs, you won’t need to register the drone with the FAA. 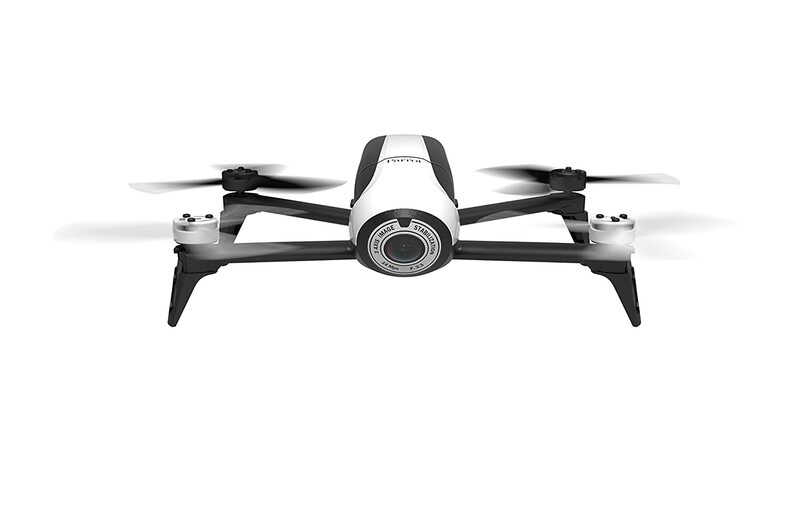 Now the Parrot Bebop 2 is definitely on the pricier side but it is definitely a fun drone to buy, but a child will need parental supervision whenever using this drone. The reason I added this drone to this section is the fact that it has a long flight time of 25 minutes and a great 14-megapixel 1080p camera which makes for great videos. This drone also comes accompanied with some great safety features which help to protect the pilot and the drone. One of the features that it has is that the propellers are programmed to stop spinning in the case of a collision. Another safety feature is that it has a return feature which can be used in the case that the drone is lost somewhere in the sky. The UDI 818A is a great drone that comes with a (not so great) camera attached. But at its cheap price you can’t really expect much. This drone has a pretty decent high capacity battery which allows for about 7-9 minutes of flight time and with its modular design, it’s easy to install and repair. 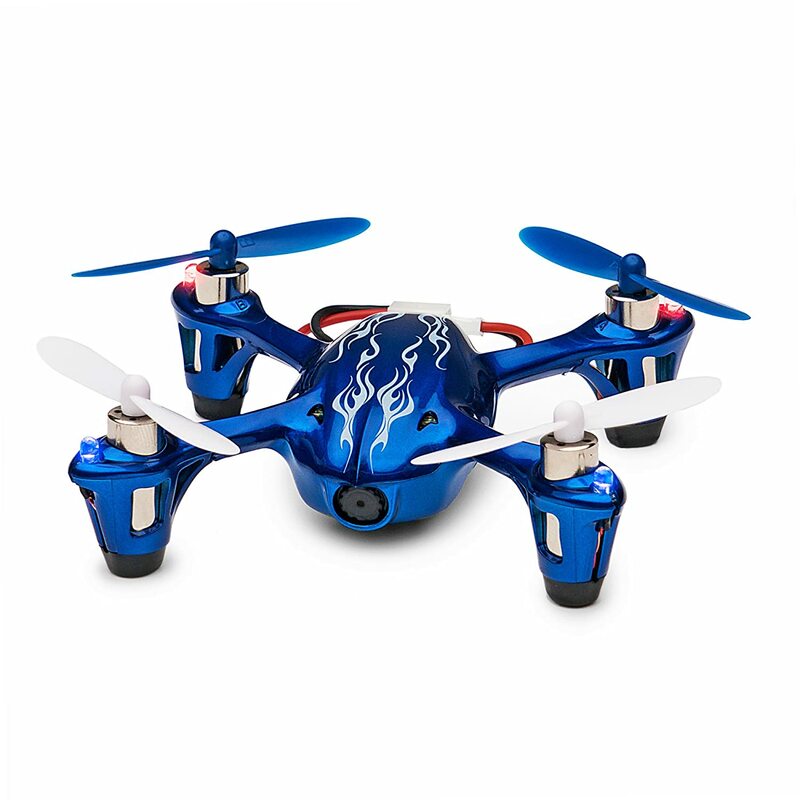 The U45 Blue Jay is a great drone for beginners and with its many features you are definitely going to have fun. The first thing that I really like about this drone is it’s altitude hold function. You are able to set an altitude and the drone will automatically hover at that height. Another great feature of this drone is its ability to follow a custom route. If you were to trace the desired flight path on the mobile app, the drone would be able to fly along the path unassisted. The Focus FPV Drone is a great drone that has a unique shape that I am sure that you have never seen before. The drone comes accompanied with an HD camera and is capable of live video feed in a first person view. 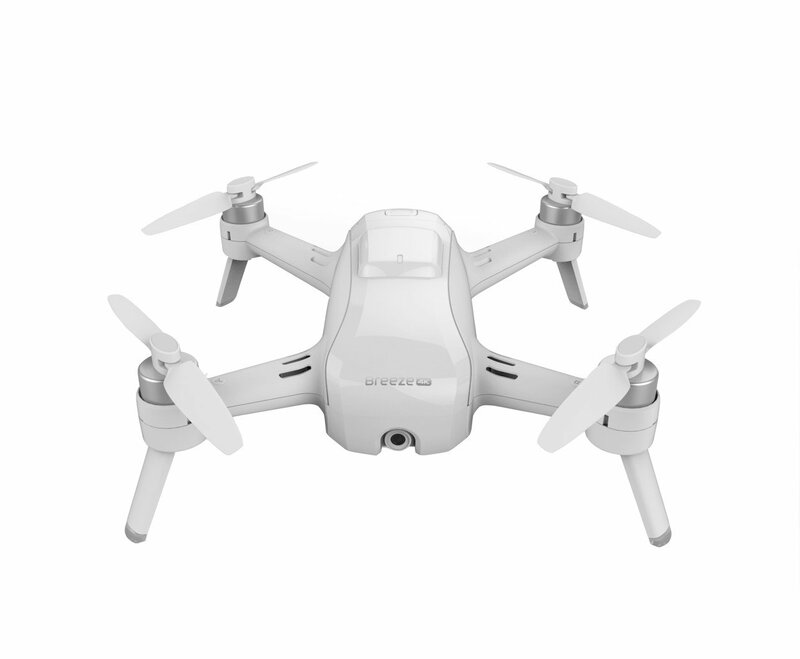 Also just like many of the drones in our guide, this drone has a return home function and since this drone is such a light weight, you would not have to register your drone with the FAA. The Syma X11C is a great beginner drone just like the Syma X5C, but this drone comes equipped with a great prop guard. This prop guard will help your drone’s propellers from damage when it gets into a collision. This drone also comes equipped with a nice LED Light and an HD Camera. The Hubsan X4 is a great small drone which is perfect for any beginner who wants to get into the drone industry without paying too much money. This drone comes out of the box ready to fly and made with a durable one-piece main frame and uses a precision 6 axis gyro. 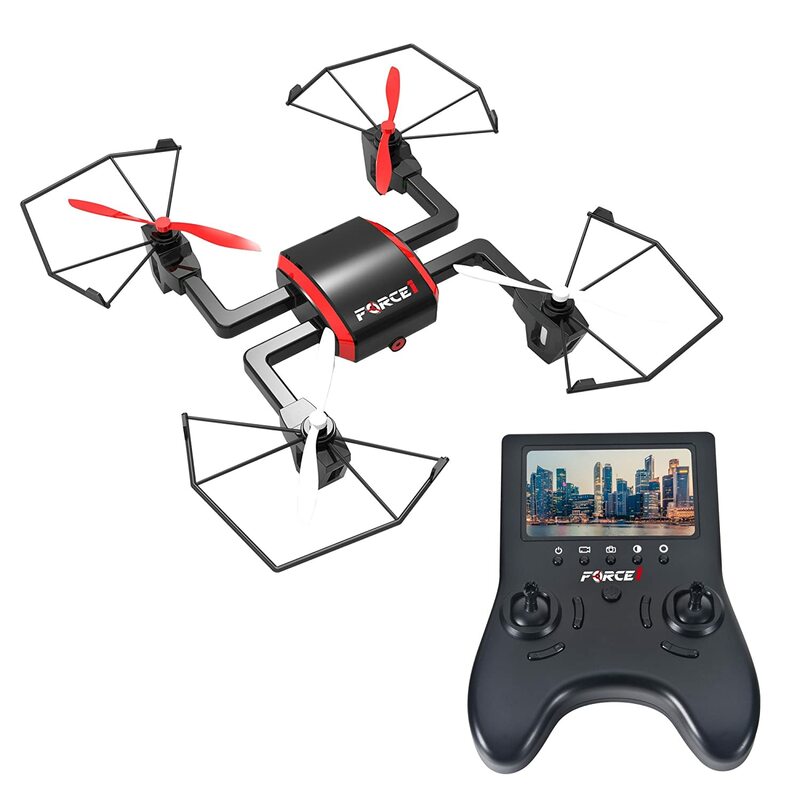 This Potensic Drone is a great drone for beginners because it comes with everything that you would need to learn about drones. With our link to amazon, the drone comes with extra tools and accessories just in case anything breaks. Another great selling point of this drone is its robust controller and carrying case. 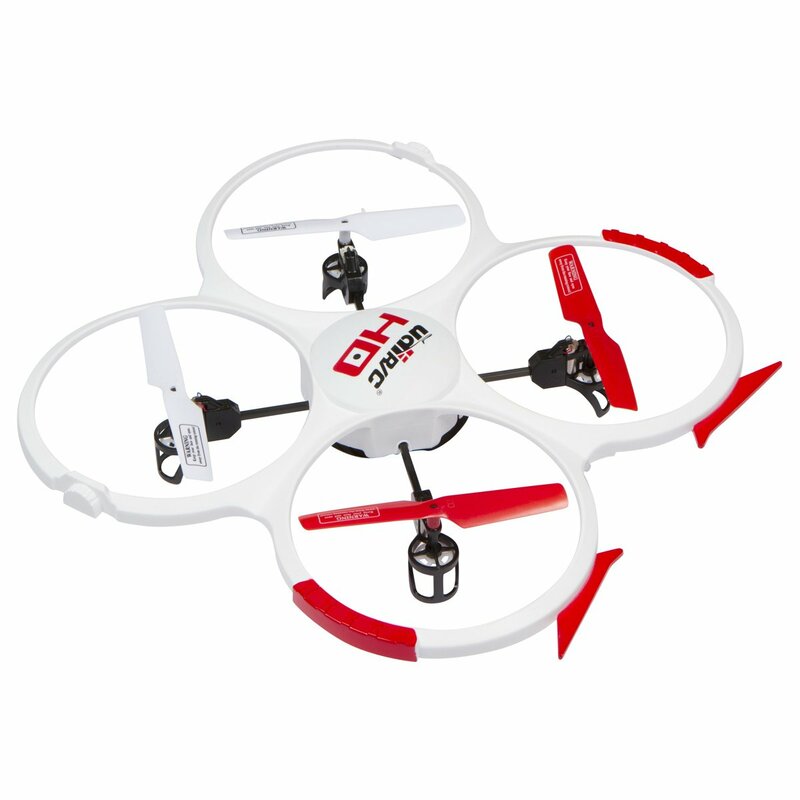 This drone has many of the features that we have previously stated by other drones such as the hover function. Also, since this drone is of such light weight, you will not need to register your drone with the FAA. Hover / Barometer Set Height Function: Built-in ALTITUDE-HOLD Technology: The Air pressure sensor helps hold the flight stably at a certain height, so you can get high-quality stable videos and photos, great for starters beginner to intermediate hobbyist. 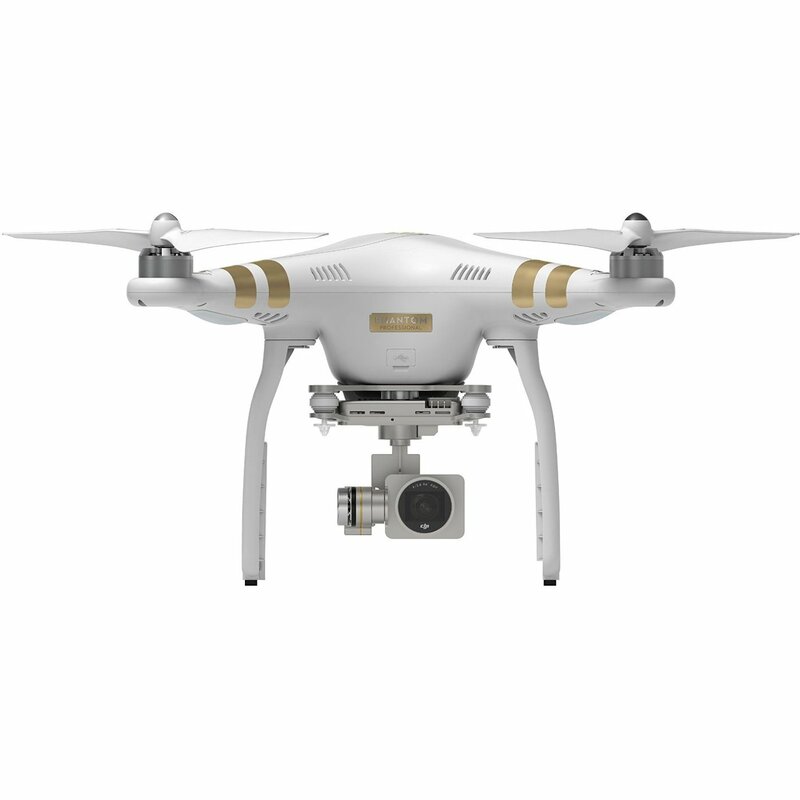 The DJI Phantom 3 Pro is on a league of its own when it comes to drones. Not only is it one of the most popular drones in the industry, but it also the most highly rated drone. This is because of the many features that seem to work perfectly on the Phantom 3 Pro. It has a wonderful beginner’s mode which will help you to learn how to fly in a safe environment. This drone has an amazing app that allows you to have an HD Live view of what you drone sees. If you noticed we have actually talked about the DJI Phantom 4 earlier in this guide in the best photography drone section and that’s the main reason why it’s has also landed itself on the list for the most popular drone. As of right now the drone has not released yet but there has been lots of preorders, lots of great reviews, and lots of hype. The Phantom 4 is soon going to become the standard for filmmakers, journalists, and any other uses of high-quality drone technology. The Hubsan X4 is another drone that we also talked about earlier and that’s what landed it on this section as well. This drone is a solid drone for children and beginners everywhere and that is why it has been purchased thousands of times. This drone uses the latest 6 axis flight control system with adjustable gyro system and it’s very to fly. 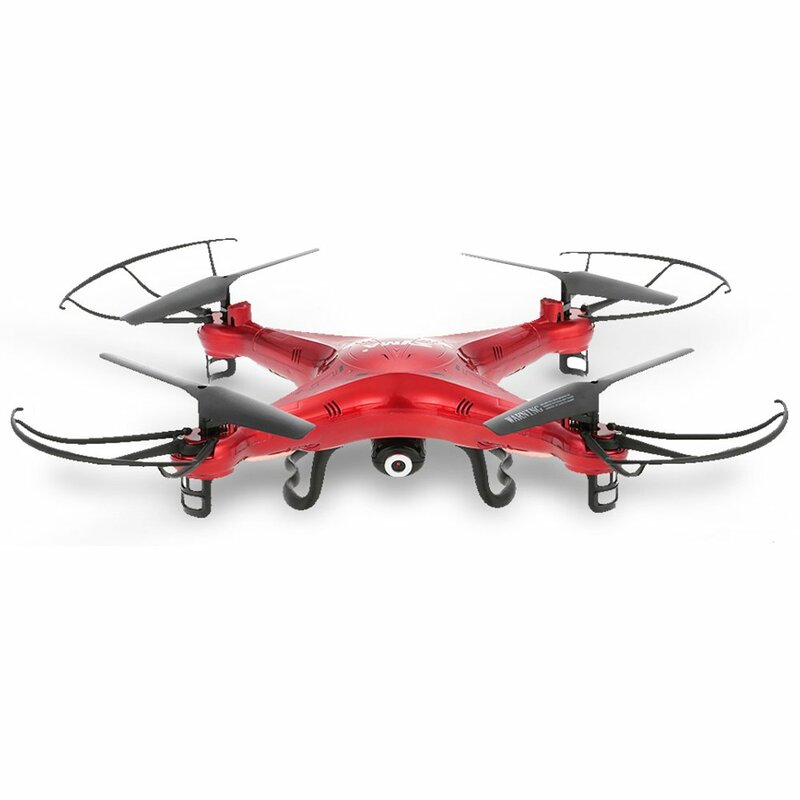 The Parrot Bebop is another drone that has been featured already in this guide. The Parrot bebop has been praised by many media sites as a superb drone. With its many features and its unique controller, this drone is definitely an all-star. It also has a nice fish-eye camera which you don’t see often on many drones. The Syma X5C is in my opinion, the best drone that a beginner can use if they want to build their skills. The Syma has many of the features of higher end drones, but there just not as crisp as the higher end drones. And if you click on the amazon link we have here, your order comes with a variety of extra accessories.